Opposite The Other release new single & Euro Tour this Feb! Opposite The Other release new single ‘Everybody Knows’ & Euro Tour this February! Opposite The Other have dropped their brand new single and music video for ‘Everybody Knows’ today and embark on their first tour of Europe and the UK next month. Comprised of members Samuel Burger (lead vocals), Robbie Spooner (drums) and Daniel Burger (bass guitar), Opposite The Other are extremely excited to have ‘Everybody Knows’ released as their first single and music video of 2018. The upbeat track is driven by their signature rhythmic piano line and a powering drum groove over the catchy chorus. The song analyses the human condition and how people fall into the cycle of living without real purpose, and whilst everybody knows it, no actions are made to truly change. They couldn’t have picked a better time to drop a live performance video with less than two weeks till they embark on their first Euro Tour on the 6th. 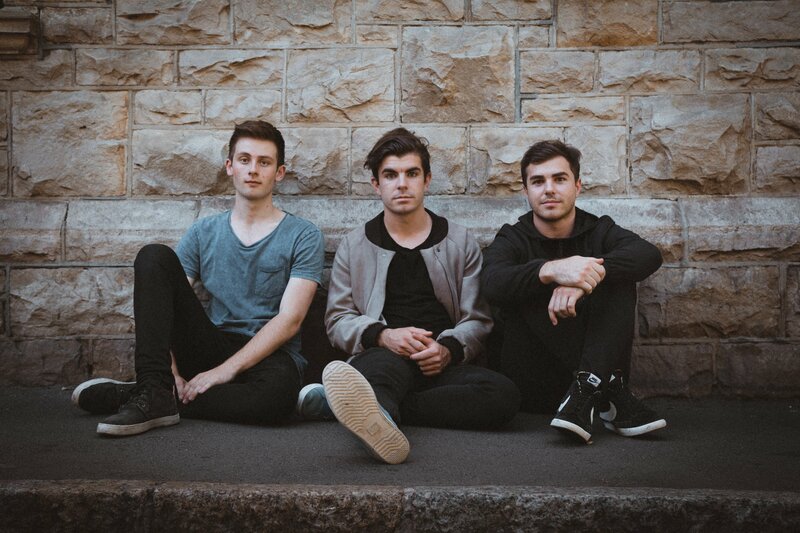 The Cape Town-based trio will be touring with Matthew Mole, performing 8 shows across 5 countries (Germany, Switzerland, Netherlands, France and the UK) over a period of just 10 days. An intense tour schedule for their first trip, but the band is eager to hit the road.